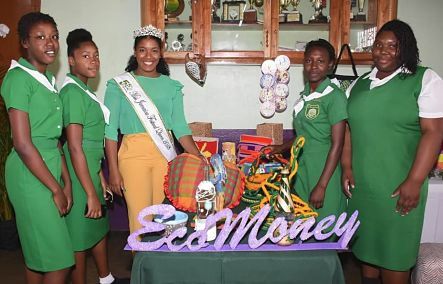 NATURE & NURTURE: “We are no transitioning from a linear economy to a circular economy,” says reigning Miss Jamaica Festival Queen, Ackera Gowie, recently launching her national project, EcoMoney. Designed to turn non-biodegradable waste into profit through up-cycling, EcoMoney is aimed at pulling Jamaican communities together in an effort to preserve the environment while increasing youth-based economic development. “The overall mission of EcoMoney is to create partnerships between the private and public sector,” says the St. Mary native, “to engage communities and allow each citizen to play their part in the welfare of the whole human race.” Gowie’s national project is being sponsored by the national Environmental Protection Agency (NEPA), Popeye’s, the Digicel Foundation, Excelsior and Lasco Money. 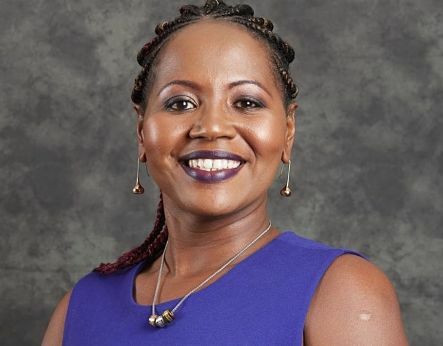 LEADING LADY: Nicolene Worthy-Donaldson is the new General Manager of Paymaster Jamaica, becoming the first female appointed to the post. 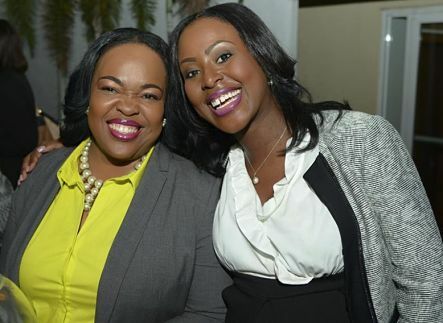 Worthy-Donaldson leads “an all-female cast of senior manager” at the bill-payment company, which Ambassador Audrey Marks started two decades ago, before selling the controlling interest to the Digicel Group in 2015. Worthy-Donaldson has previously worked with such corporate entities as Digicel Jamaica, Lasco Financial Services, Intcomex Jamaica and Samsung Electronics. A NEW PHASE: Sagicor Group Jamaica has embarked on major in-house restructuring. With the planned March 22 departure of Vice President (Risk Management and Compliance), Hope Wint, Danielle Davidson will take up the role of Chief Risk and Compliance Officer. Vice President (Group Marketing) Simone Walker is also headed off to new opportunities and will be replaced by Alysia Moulton White, who will take the lead in group marketing as Assistant Vice President. Senior executive Philip Armstrong will depart the insurance conglomerate at the end of May. 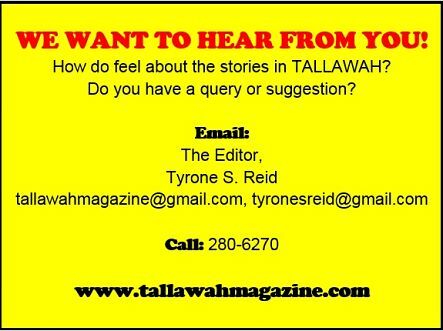 And the search is reportedly on for an ideally qualified individual to fill the newly created position of Chief Information Officer. He/she will be responsible for leading the company’s drive to digitize its operations.